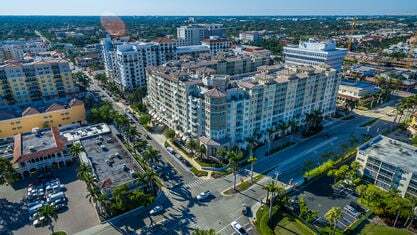 A list of amenities for Palmetto Place. 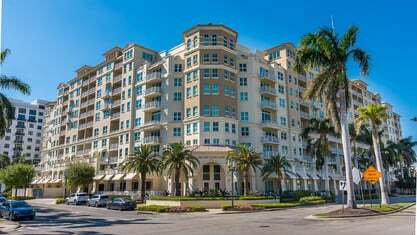 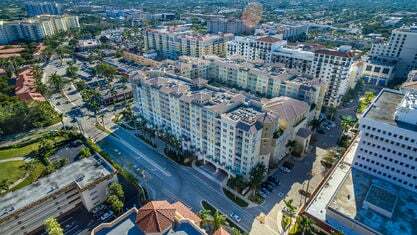 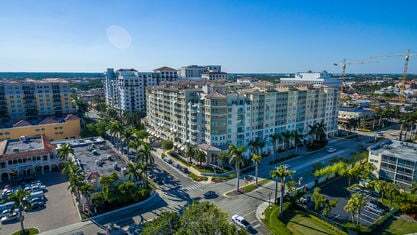 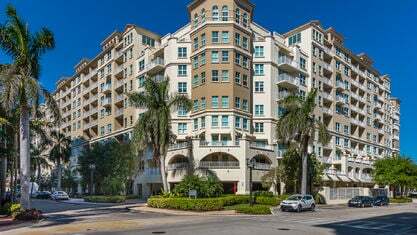 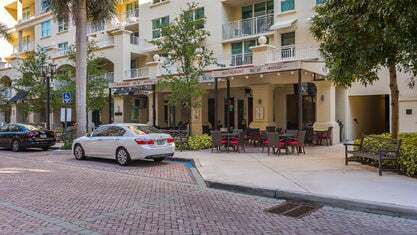 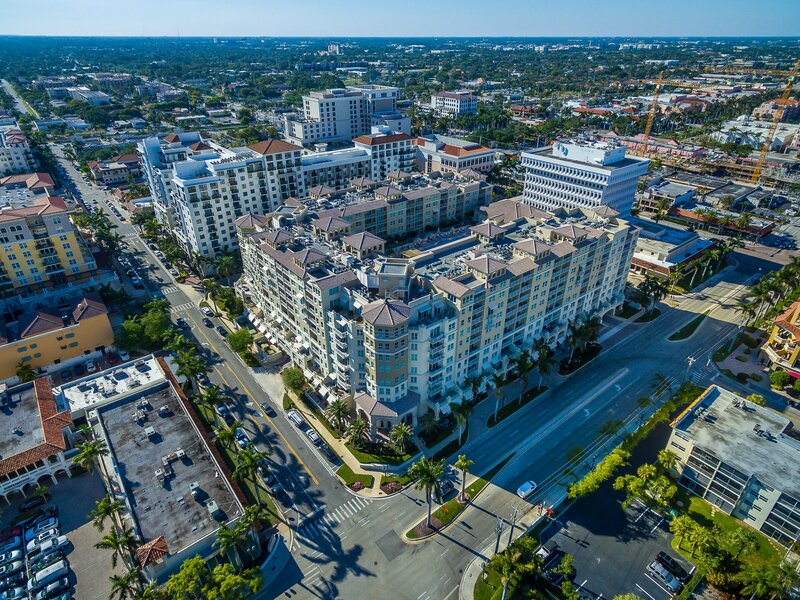 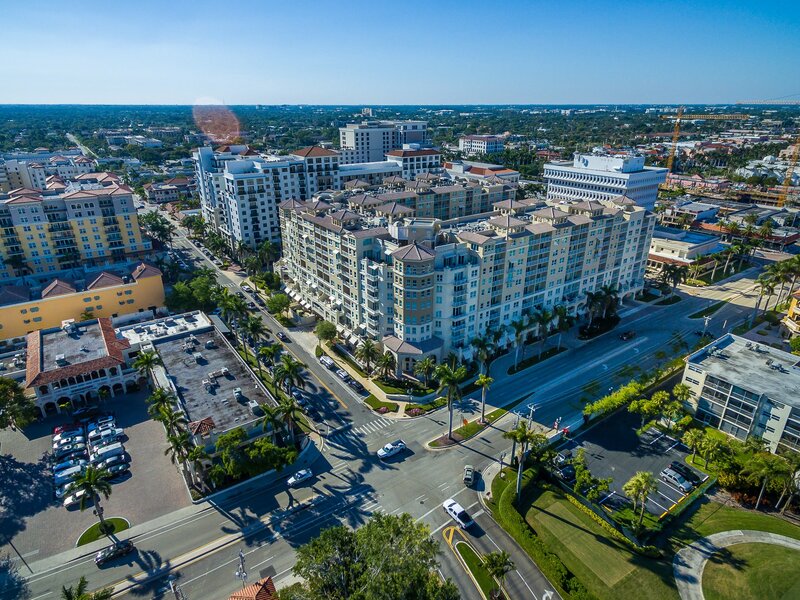 Located at 99 SE Mizner Boulevard in downtown Boca Raton, Palmetto Place is one of the most desirable luxury condominium buildings in Boca Raton. 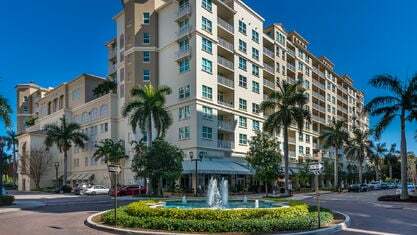 Completed in 2003, Palmetto Place offers residents luxury city living with amenities found only in five star resorts. 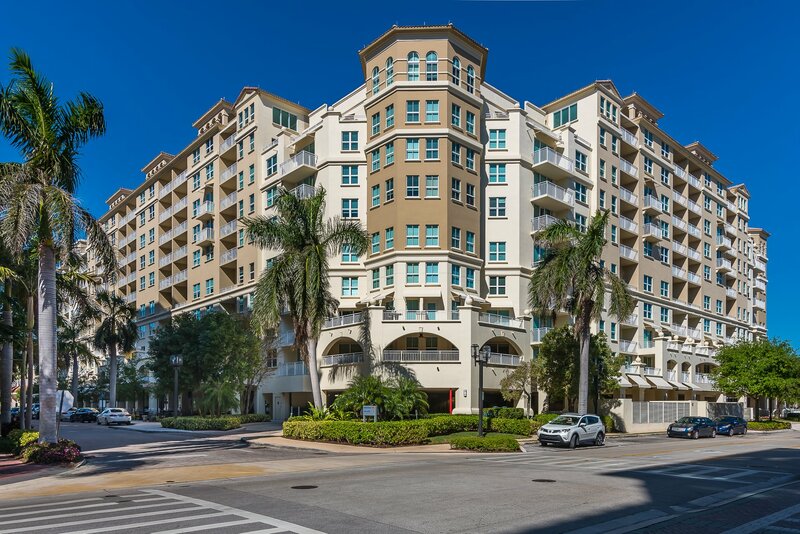 Palmetto Place is 9 stories tall with 244 residences with duplex units on the 9th floor.. 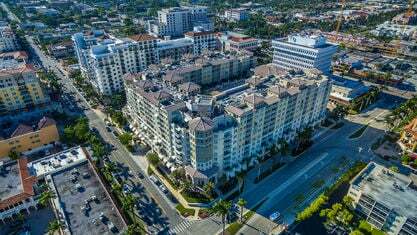 Many units have expansive views of the Boca Raton Resort & Hotel and it's golf course, the Atlantic Ocean, and downtown Boca Raton. 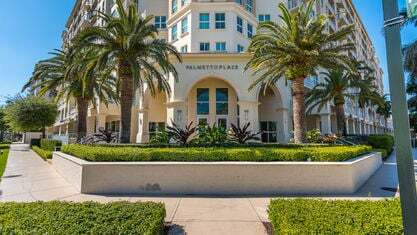 Palmetto Place is located within walking distance to the beach, Mizner Park, Royal Palm Plaza. 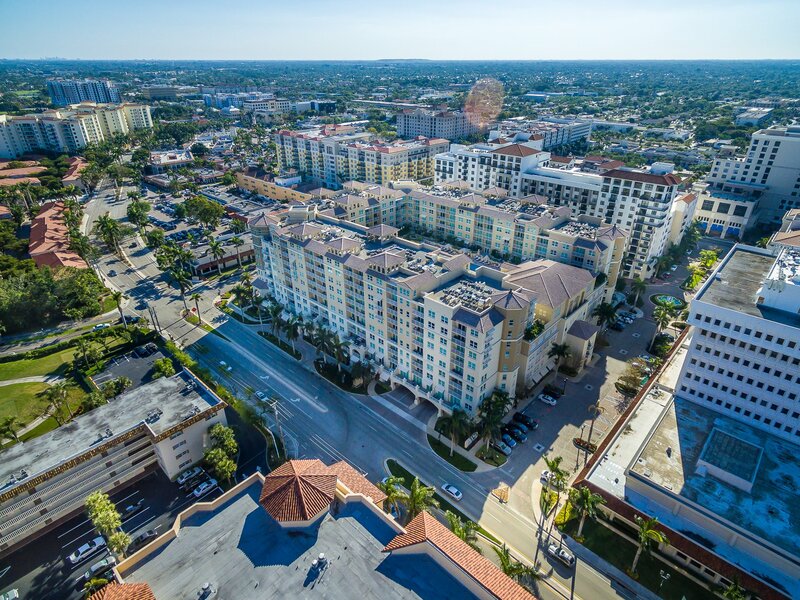 Palmetto Place's five star amenities include a resort-style swimming pool and spa, expansive sundeck, state-of-the-art fitness facility, indoor basketball court, club room, valet parking, concierge services, and 24 hour security. 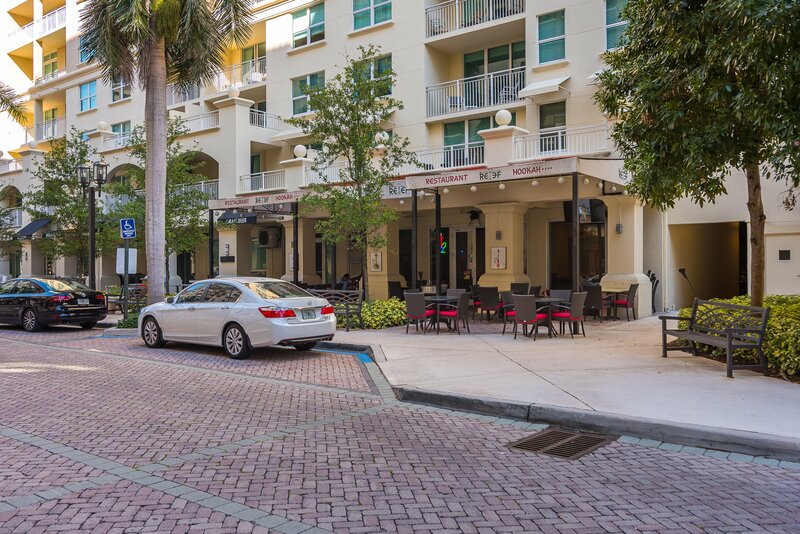 Covered parking is also available for residents of Palmetto Place. 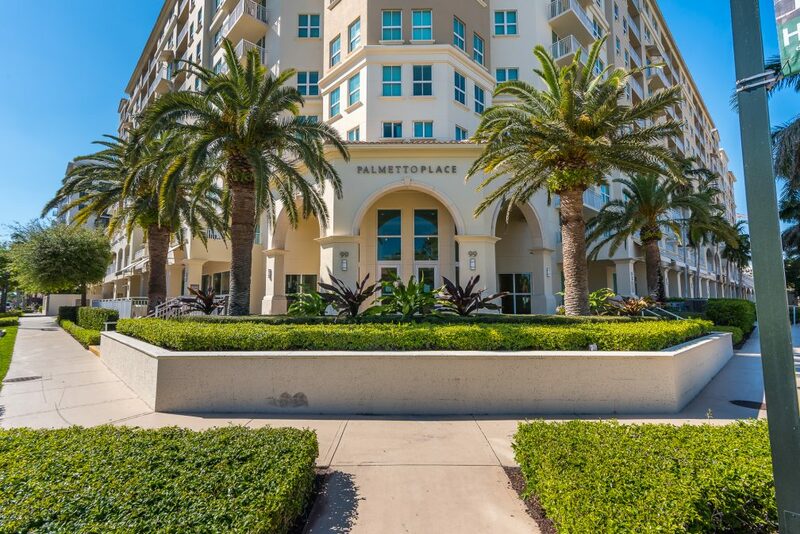 Palmetto Place offers 1, 2, and 3 bedroom floor plans ranging in size from approximately 750 square feet to over 3,300 square feet. 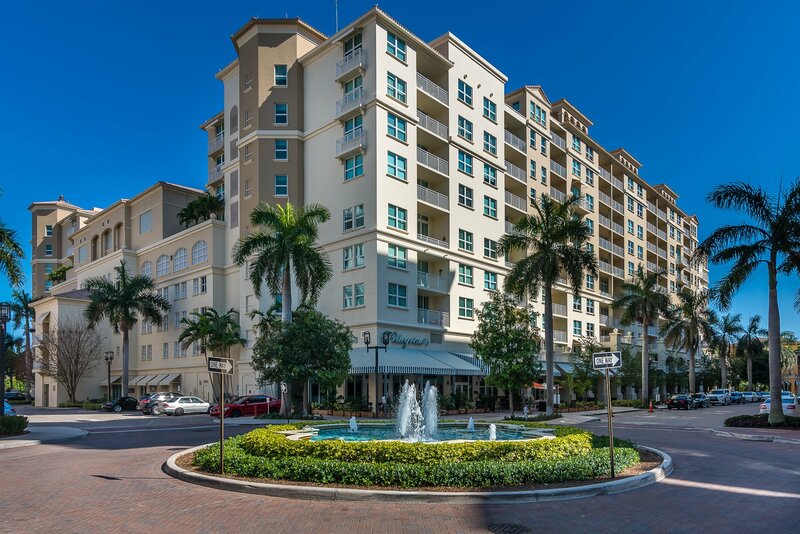 Residences feature luxury finishes including marble flooring, hurricane impact resistant windows and doors, gourmet kitchens with granite countertops, stainless steel appliances, and wood cabinetry. 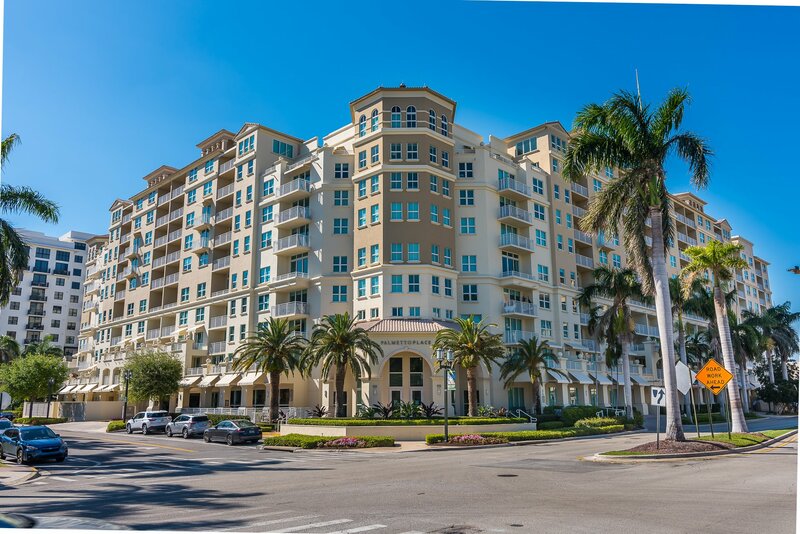 Condos for sale in Palmetto Place range in price from $225,000 to over $1,750,000. 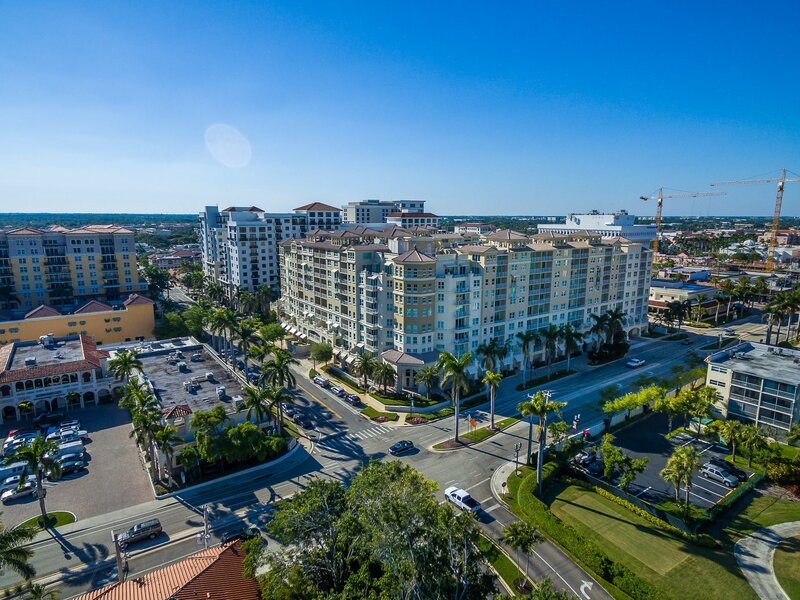 Get to know Palmetto Place better with our featured images and videos.